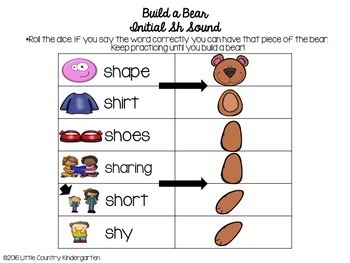 Need a new, low prep way to have students practice articulation in an interactive way? 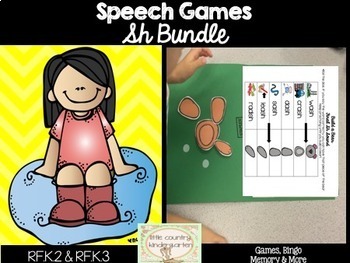 Use these fun speech games to help your students focus on saying their sh sounds correctly with game boards, memory, building games, and more! 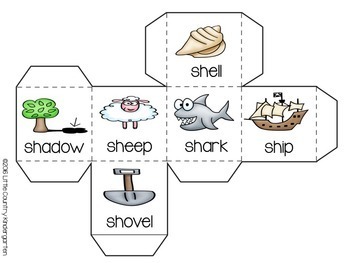 Picture/word version for emerging readers and word only versions to challenge readers. 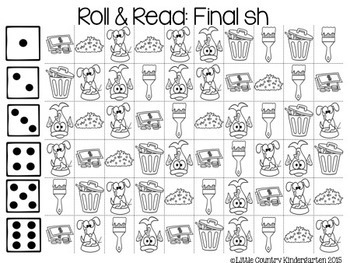 Use as individual practice, small group review, early finisher activities, or fun enrichment for young learners.